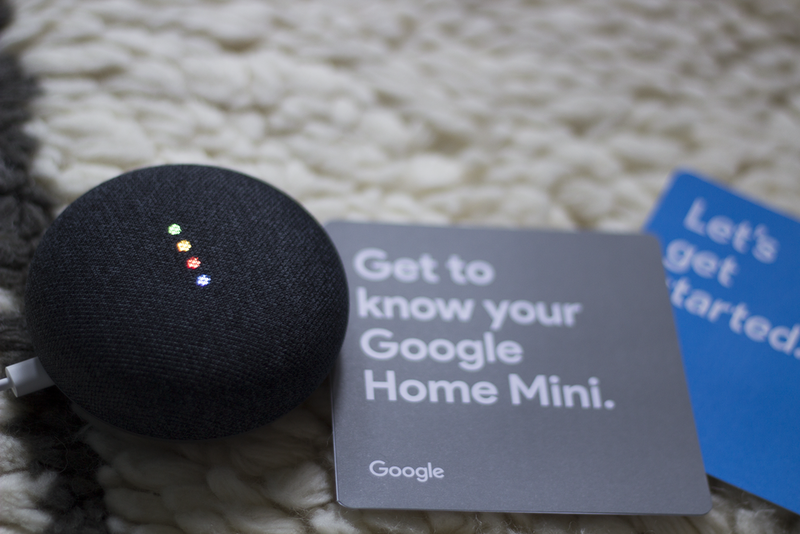 A Google Home Mini, why would you bother? Well, I took the liberty of living with my Google Home for a few months now and sussed out how helpful it really is. Here are my top five reasons to take your home life into the 21st century. 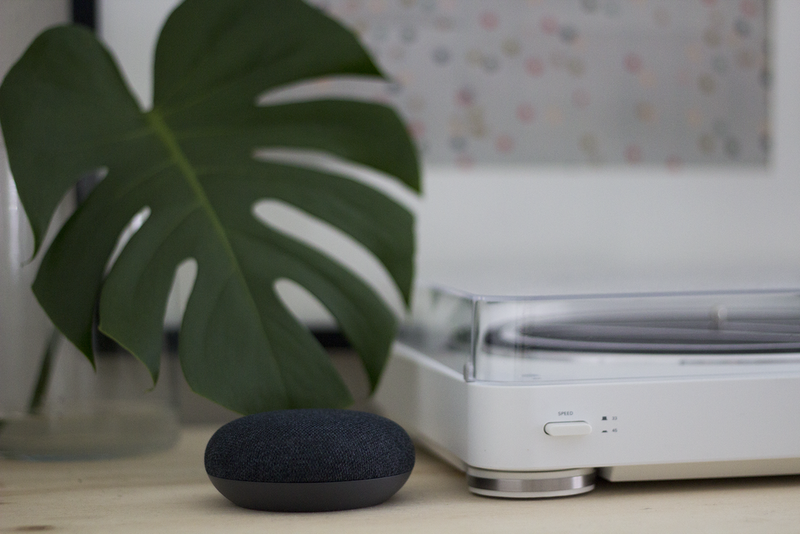 Listen to a thunderstorm, the waves of the ocean or a rainforest in an instant when you ask your Google Assistant 'Hey Google, play relaxation sounds'. We have one Google Home in the bedroom and this is so nice to put on when you're reading in bed or want to fall asleep to the sound of rain. These tiny speakers are also awesome to get a vibe going when you're getting ready to go out. I ask my Google Assistant to pop on a Spotify playlist and play it on all speakers and I've got seamless audio from the bedroom, lounge and bathroom. We've also started listening to Podcasts in the living room when we're just chilling out. I didn't think we'd ever use this feature but, you can cast things like recipes to your Google Assistant. This way you don't need to worry about getting that nice cookbook grubby. Granted, it's sometimes easier to just have the iPad out to see the recipe though! When we got the Google Home Mini, we later bought Chromecast to link up the TV. 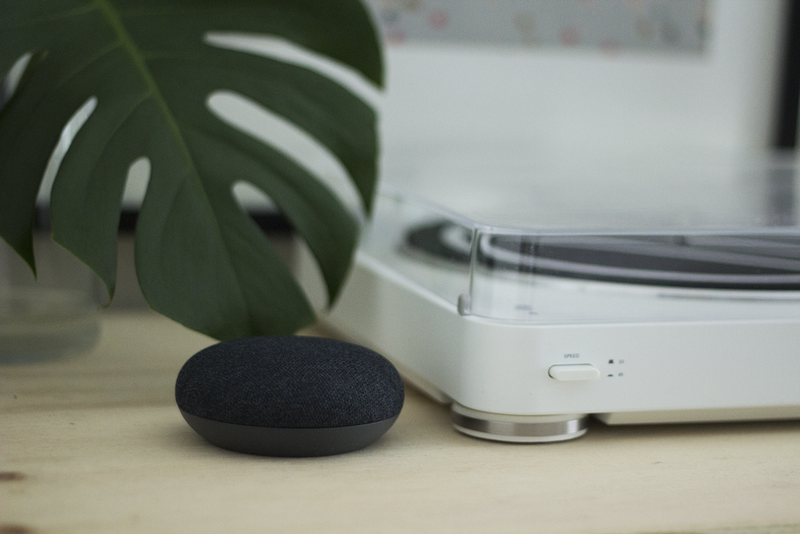 It worked really well and was fun to turn on and off the TV and play Netflix shows just by using your voice. However, I think because our internet is so slow, it meant our shows were taking longer to load etc. So, we've recently unplugged that because it was causing too many issues with our already slow wifi. Believe it or not, I used to be really into coding (before it was cool). 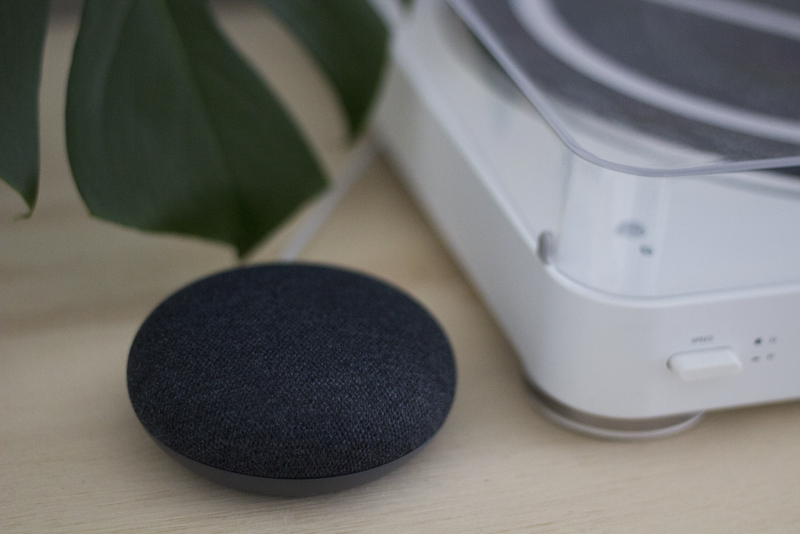 To get to the point, there's an app for that now and if you love getting the most out of your Home Assistant, you'll love IFTTT. Although there aren't tonnes of options for Google Home Assistant (I feel like Alexa has more), there are some cool options like 'call my phone' which I've used a few times when I couldn't find my phone in the house. How many times do you lay in bed and have a random question just pop into your head that you need the answer to? I'm talking questions like 'do moths have hearts? ', 'can spiders see in colour?' or 'how far away is the moon?' Instead of reaching for the phone, just ask away and rest easy. Those mornings when you're in a rush, you have no idea what to wear because let's face it #MelbourneWeather and you can't find your phone. I've yelled out 'Hey Google, should I pack my umbrella today?' so many times whilst getting ready and it's saved me the hassle of finding my phone and checking the forecast. Also, every morning you say good morning to Google, it'll give you the update on the latest news updates - saves the 10 minutes of scrolling through Facebook in the morning. Since I'm still renting, I don't see the point in installing things like security alarms and other home control items that I'd love to have in the future (although I'm looking into home alarms). There are companies like Scout and iSmartAlarm that can help you setup a security system that grows and moves with you.